Awesome Friday! 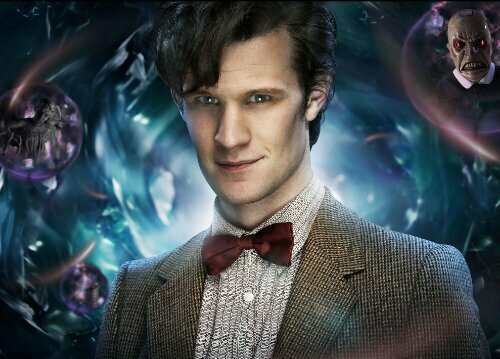 » Blog Archive Matt Smith Says Goodbye To The Doctor - Awesome Friday! It’s been an honour to play this part, to follow the legacy of brilliant actors…but when you gotta go, you gotta go and Trenzalore calls. Thank you guys. Matt. I would rather like it to be Tom Hiddleston.